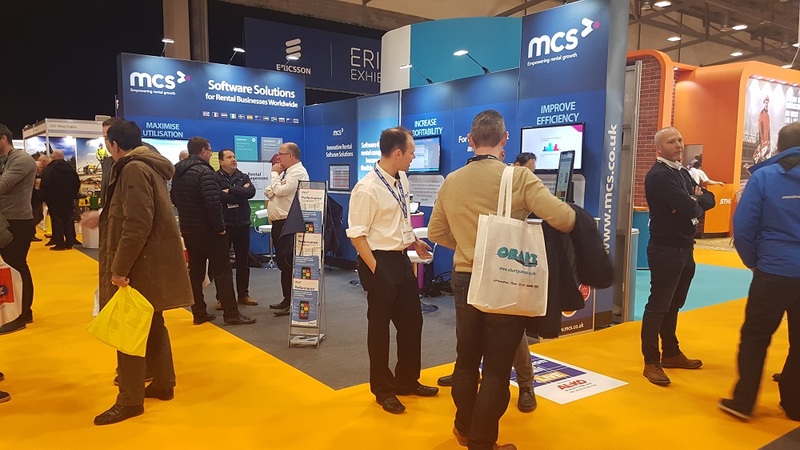 Interested in Generating More Traffic and Increasing your Leads at your Next Trade Show? There is no trade show too big or too small for Dan Hudson – a multi-skilled trade show magician. As an accomplished close-up, exhibition and trade show magician, he executes his illusions flawlessly and combines his performance with fast paces wit and humour. His ability to engage and interact with audiences of different sizes and types makes him a superb corporate trade show magician; encouraging brand awareness and participation through spectacular, hilarious trade show magic entertainment. • Attracting booth visitors who otherwise would not have stopped by your exhibit. • Educating attendees about your products and services. • Entertaining booth visitors while providing a window of opportunity to pre-qualify prospects. • Enhance name recognition and recall after the show. • Increasing the number of leads generated from show participation. Expert trade show magicians are more than just excellent entertainers. They partner with exhibitors across industries to attract visitors to trade show booths – and then actively promote company products during engaging performances. 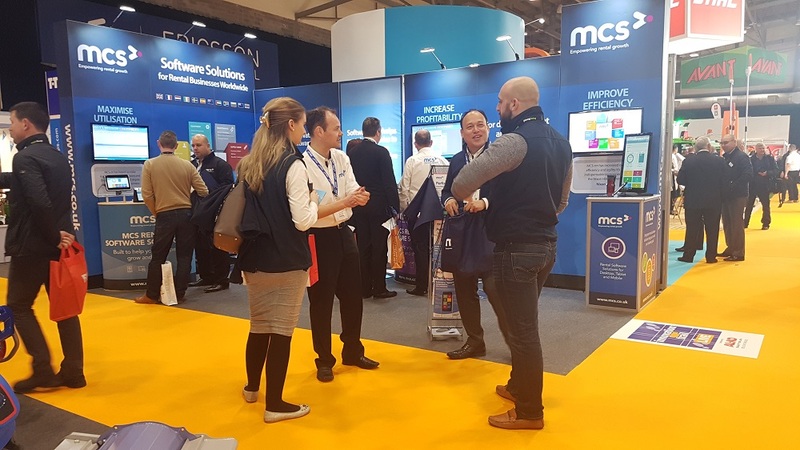 To support your exhibiting sales objectives, highly trained trade show magician Dan Hudson spends significant time before a show learning about your company, market positioning, products and essential selling points. 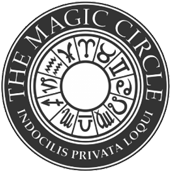 Scripting the show beforehand to ensure your product or service is effectively integrated into the magic act to maximize message impact. As a result, Dan can serve as a marketing partner in educating exhibit booth attendees about your product or service’s key points of distinction. While performing his illusions, trade show magician Dan Hudson can make sure your company information is emphasized. Superb entertainment – Dan Hudson’s unique brand of comedy magic is guaranteed to enthral and amuse. He is an excellent magician and a natural entertainer who never fails to impress. Excellent reviews – The reviews are proof enough: Dan Hudson always ensures that guests have a thoroughly enjoyable experience, and his clients can’t speak well enough of him. Trade shows of all sizes – Dan Hudson is skilled at both close up magic and stage illusions. This flexibility to adapt his style makes him suited to many types of trade events. Friendly & personable – As a born entertainer with a natural, easy-going style, Dan Hudson brings his unique personality to every magic show with perfect comic timing and excellent wit. 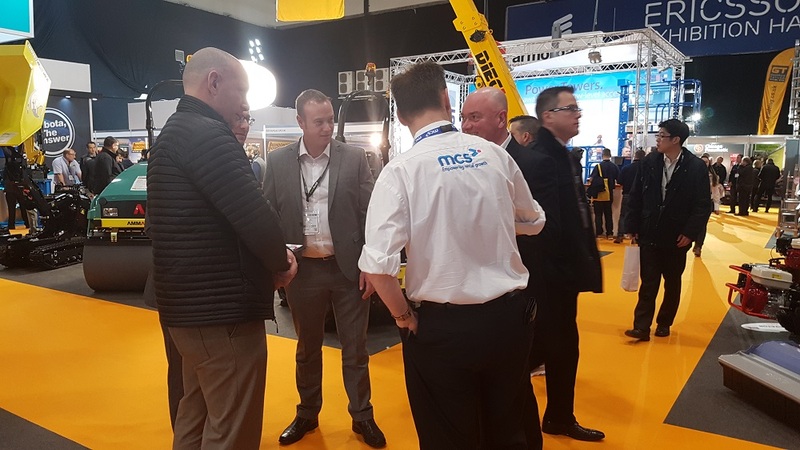 Take a look at how Dan helped MCS Global Limited stand out from the crowd with trade show magic at the Executive Hire Show or book a consultation with Dan and you will understand how his magic will ignite your sales message and increase foot traffic into your trade show stand.